The monthly intake of milk in November by creameries was 13% down on the same month last year according to the Minister for Agriculture Simon Coveney. 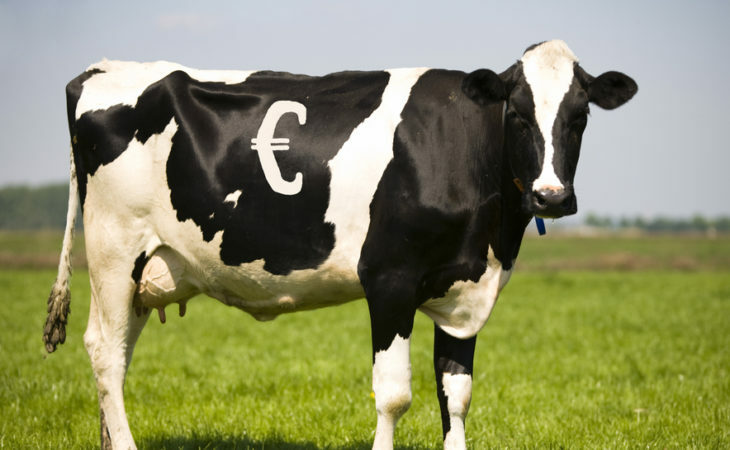 The rules governing the imposition of a super levy fine are set by Milk Quota Regulations agreed at EU level. Under these Regulations each Member State is allocated a volume quota of milk, above which it should not produce. 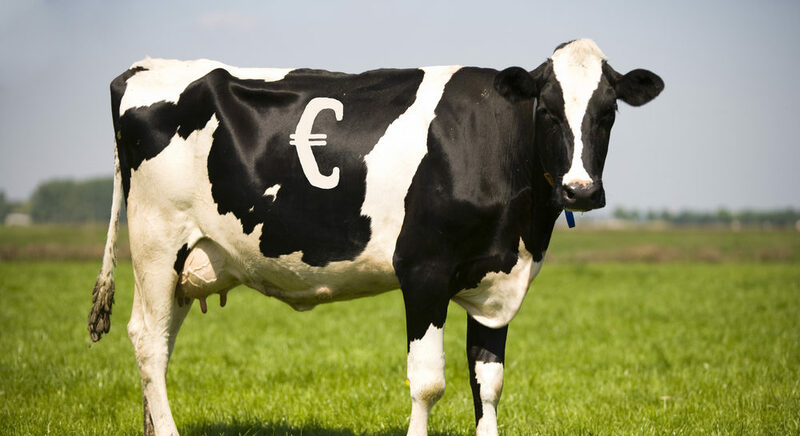 The Minister has also said this week that whilst the long-term fundamentals of the global dairy market are strong objective analysis indicates that we are currently facing into a period of downward price movement following a prolonged period of high prices. Managing the impact of this kind of volatility, particularly on farmer suppliers, remains a key challenge, he said. Minister Coveney said market support measures will have a role and he has called on the EU Commission to deploy them as appropriate to support the markets processors and the lending sector will also have a role to play through measures such as fixed price contracts and flexible financing arrangements.